As with anything else of value, you should expect to get reasonable mileage out of a good haircut. But how much? Ask three people, and there’s a solid chance you’ll get three answers. This is not without reason: hair length, type, and desired style all impact the right one for you. That being said, we put our heads together to come up with a few general pointers to keep you looking exactly the way you want to. Certain cuts—no matter how well executed—will be looking solidly unkempt by week 4 or 5. If you keep your hair on the extreme side of short or have a distinct style or element (like a fade), once a month probably won’t cut it. For a consistently crisp look, stop by every 2-3 weeks. More than that, and you’ll be chasing an elusive style that was only available to you one half of an inch ago. Then, of course, there are those of you who didn’t come here for looking for an answer to “how often should I get a haircut?” but “what is the absolute maximum amount of time I can go without one?” Sound familiar? Take our advice and avoid making a stranger of yourself for longer than eight weeks. If you’re growing your hair out and don’t want to lose length, just let your barber know—they can keep you on the stylish side of scruffy in the process. Of course, it’s worth keeping in mind that not every visit has to be for a full cut. 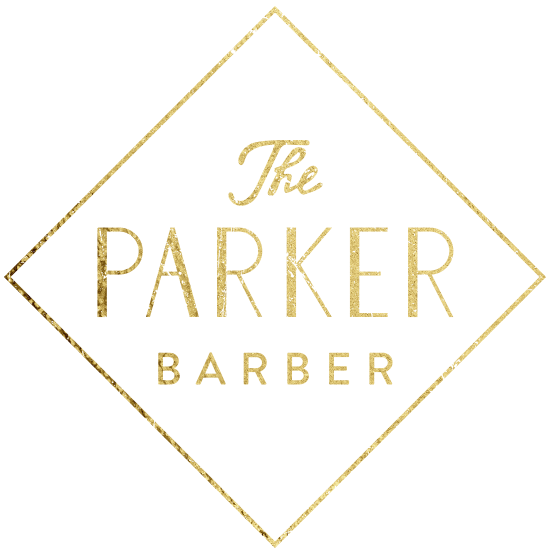 At Parker Barber, we offer both a signature and express cut—as well as beard trims, neck trims, and shaves. Sometimes all you need to whip your style into shape is a quick something. We’ll leave you with this: when it comes to getting the most out of your cut, you can’t do better than making the most of your pre-cut consultation. 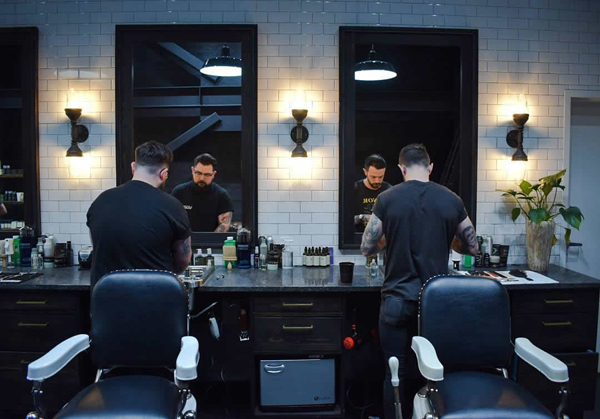 The more your barber knows about how often you want to come in for a refresh—in addition to how you style your hair, how long it’s been since your last cut, and what you want it to look like—the better equipped he is to deliver a cut that meets those needs. And if all else fails, stick with this foolproof technique: at the end of your service, ask your barber when you should come back for a refresh. Book that appointment on the spot and check it off your list. Works every time.